Developers will only be confident in an ad network’s monetization ability when the answer is “YES” for all these questions. Massive amounts of data is not enough, you have to have powerful analysis, intelligent algorithms, and a well designed interface to keep developers happy. Mintegral, a native + video ads mediation platform, generates 3TB log data every day. This ensures sufficient statistics and analysis of user data. Self-matching smart algorithms are used to filter resources requested by each ad for more precise eCPM estimation and place best-matching ads in the most appropriate ad slot in the app. Combined with a user-friendly interface, these features can enable autonomous management and multi-dimensional data interpretation for developers. You can access many ad formats with the integration of a light SDK of Mintegral: native feeds, native app wall, native interstitial, native splash, rewarded video and rewarded app wall. First, traffic is the most important element in the industry. Traffic never stops meaning the monetization team should always be in place to support developers. Second, a big problem for developers is the large number of countries their products operate in. Mobvista CPO Erick Fang pointed out that it is very hard for developers to build their own direct-selling teams one after another. As network conditions are different in each country, it is very difficult to pinpoint localization and optimization. 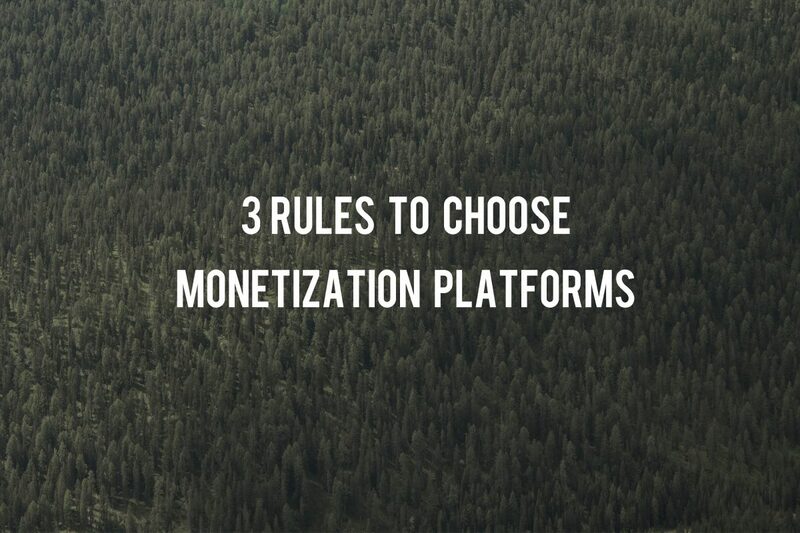 It is almost impossible to achieve automatic monetization the same way across countries. The premise for monetization at Mobvista is that developers have professional monetization teams. Advise developers on solutions in the early stages. This is based on the developer’s understanding of apps and knowledge of monetization of similar products in the market. Confirm proposal with developers, optimize and determine final solution based on developer’s ideas. Unlike other competitor monetization teams, the Mintegral team adds a testing session. After developers complete integration and conduct product testing, the Mintegral team will test the ad’s performance. Monitoring will follow after the launch, including whether the revenue is normal compared to other apps in the same position on the charts, whether developers are on top lists in each country, and whether or not it runs normally. We handle abnormalities in a timely manner and communicate with developers best solutions. As revenue stabilizes, we’ll communicate with developers a plan for next steps, and make new monetization plans based on discussion about KPIs. As developers reach their goals for revenue, the next step isn’t as simple as plan adjustment, but to explore new ways of monetization, such as e-commerce, brand marketing, data modeling, etc.